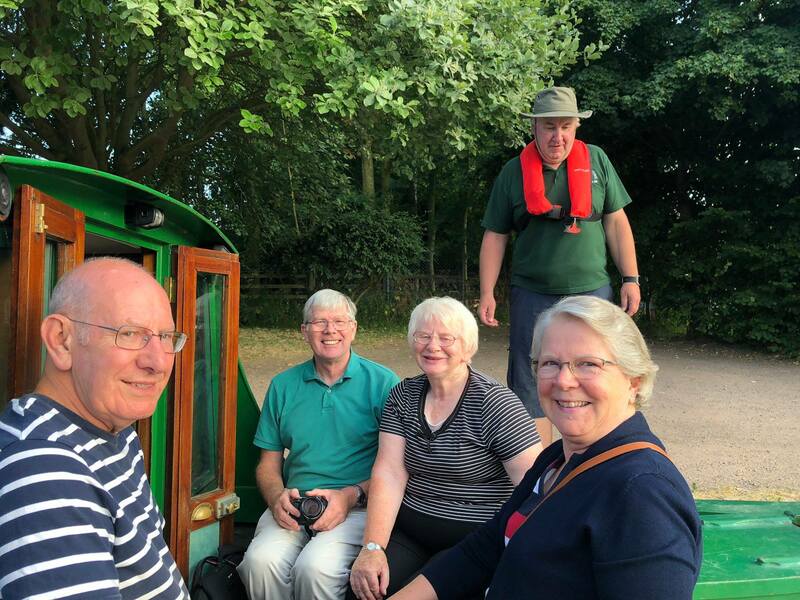 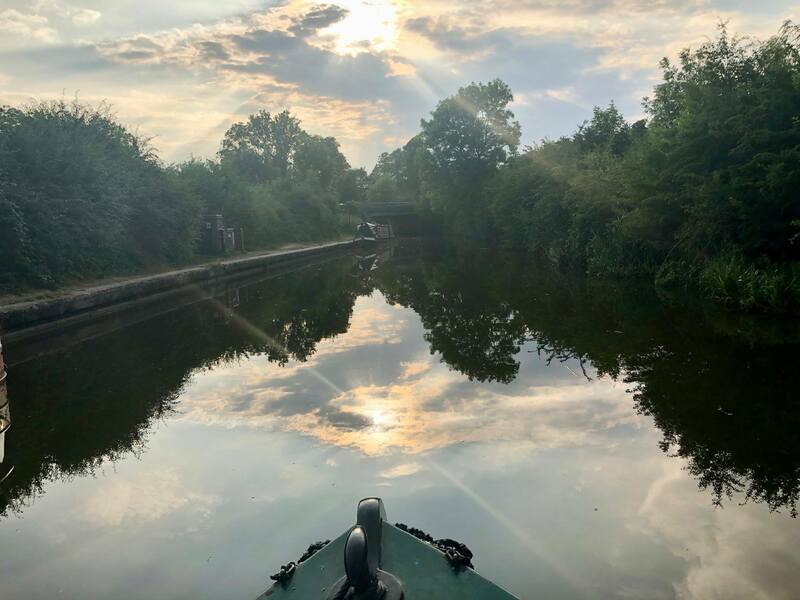 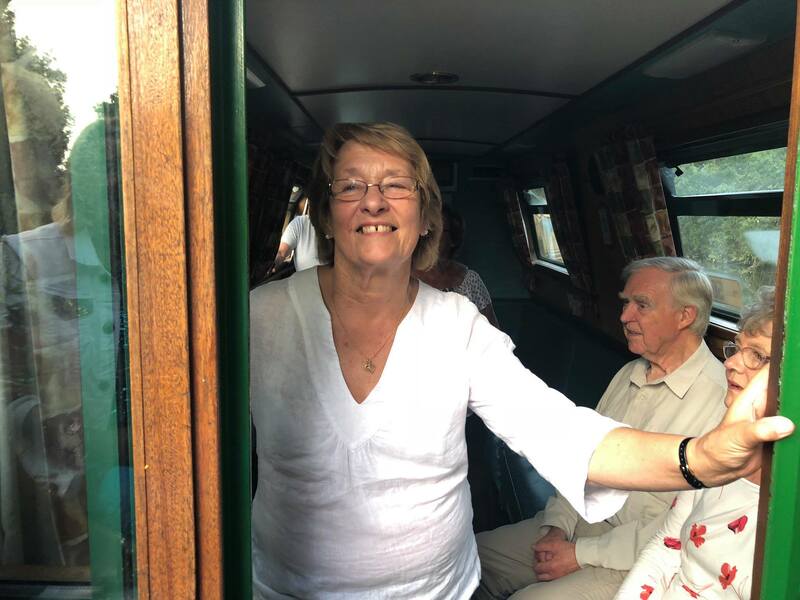 Last Wednesday we welcomed members from The Willoughby Society along for an evening trip on the Oxford Canal as part of our annual Community Days / Taster Trips programme. 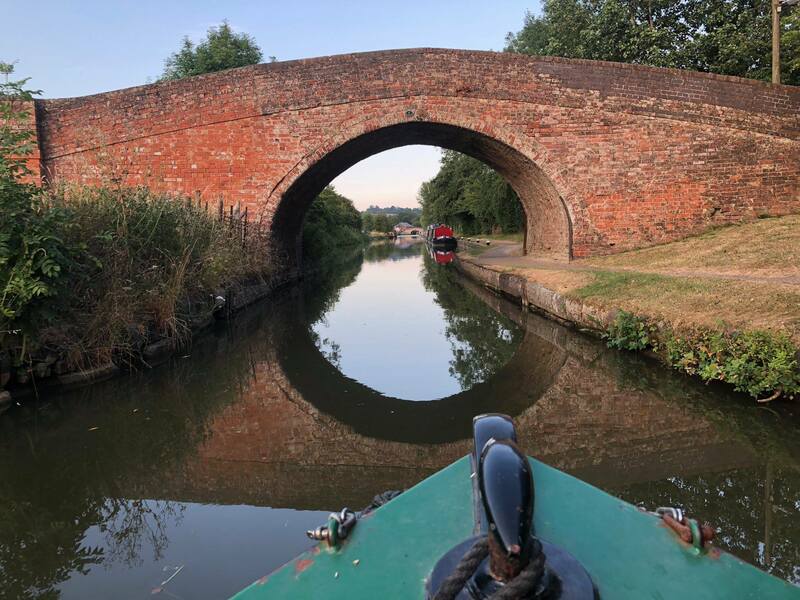 The group, based in the neighbouring village of Willoughby – located a mile or so down the road from Braunston and just over the county border into Warwickshire – researches the village’s history and preserves and expands the village archive of documents, photographs, and other media. 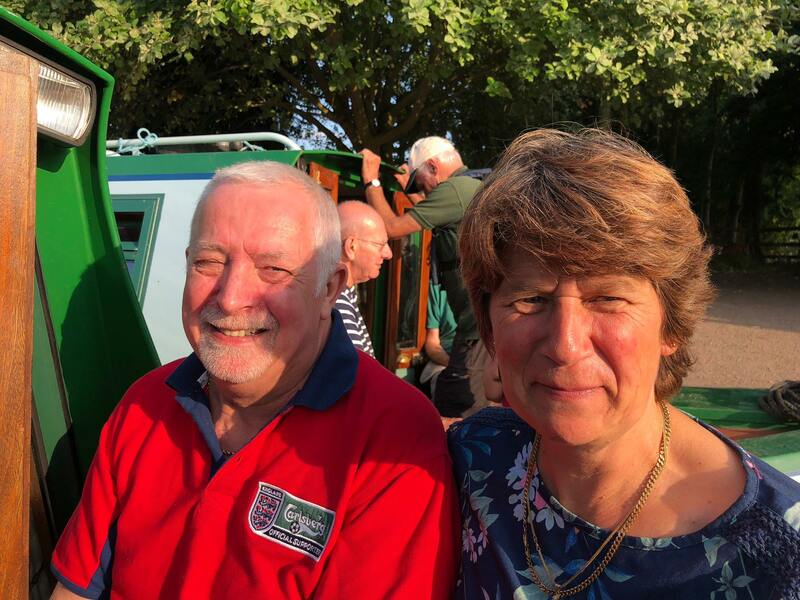 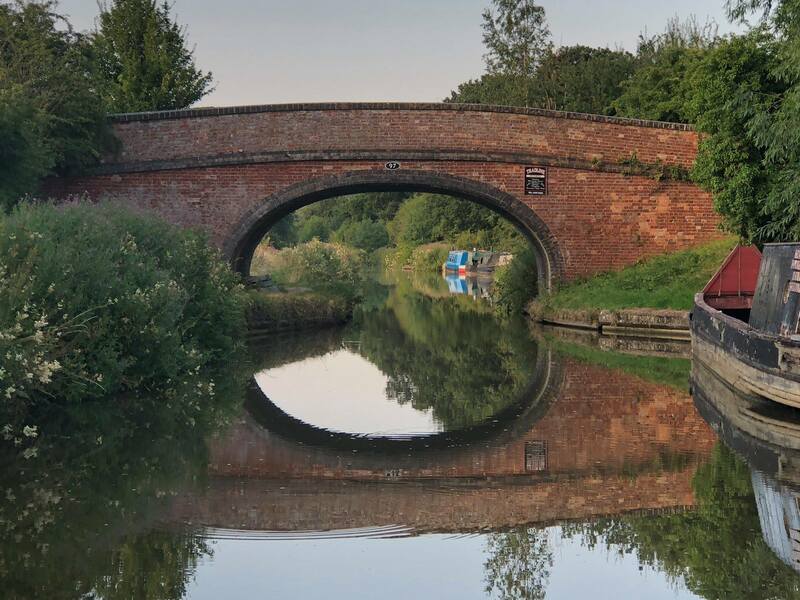 With a close connection to Braunston and local history and heritage, a trip on the historic canal was right up their street. 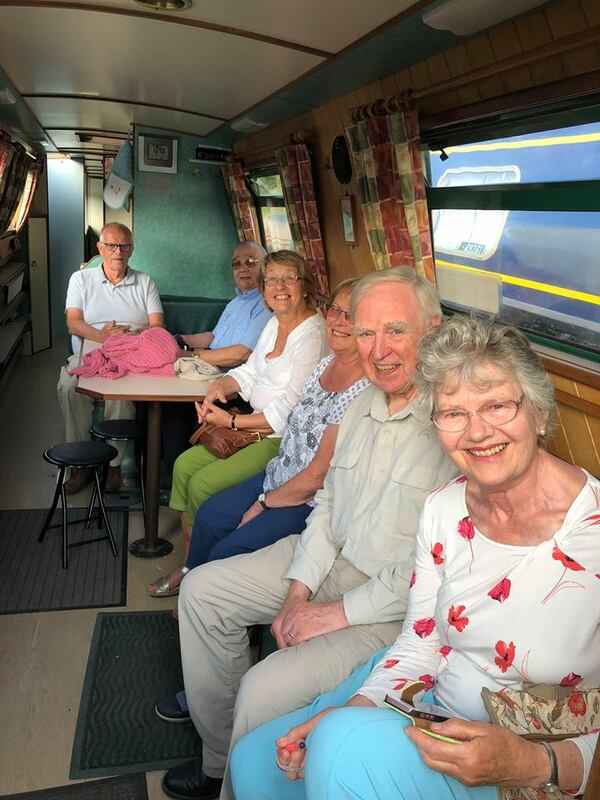 The group certainly looked as if they enjoyed their time with us, and have kindly shared some pictures of their evening and experience with us. 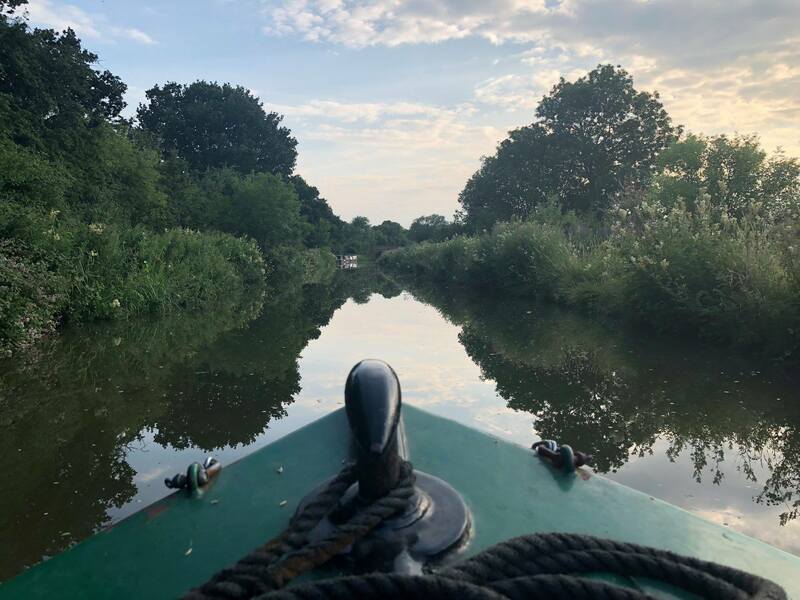 Thank you everyone at the Willoughby Society for coming along and enjoying a lovely evening with us (and also for your kind words and vary generous donations). 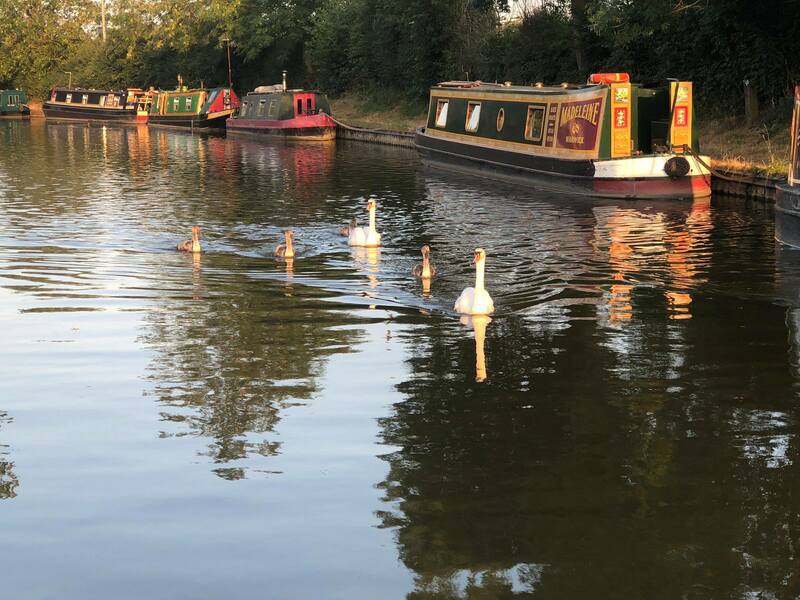 We hope to see you and your members again soon.